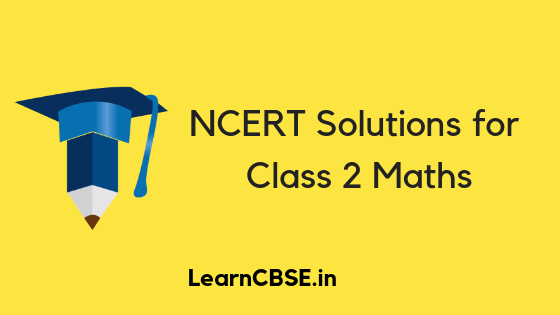 NCERT Solutions for Class 2 Maths are the part of NCERT Solutions for Class 2. Here we have given CBSE Class 2 Maths NCERT Solutions. Chapter 1 What is Long, What is Round? Chapter 3 How Much Can You Carry? Chapter 15 How Many Ponytails?